GradePower Learning Naperville Student Earns Perfect PSAT, ACT, and SAT Scores. It is great to have my daughter coming home excited, happy, and confident in herself and her abilities. It's obviously helping with math and reading, and her confidence has carried over to her history class. She is thrilled that she has 100% in all assignments and quizzes so far! Dear Alex and Richard, Thank you for your support in helping prepare Derek for the SAT and ACT exams. The lessons he learned from GradePower Learning boosted his scores tremendously. The weekly classes, coupled with the integrated practice tests, simulated the anticipated pace of the official exams. I personally believe that “practice makes perfect,” and Derek mentioned many times how the repetition of questions directly affected his scores (he’s now in the 99th percentile!). Thank you again for providing such a positive impact. I have learned so much at GradePower Learning Center. I came to GradePower Learning when I was 15 years old and I took the ACT for the first time during my sophomore year. The first day I came, Alex told me it is possible and extremely difficult, but if you try hard you can succeed. I came in with a 21 on my ACT. I left with a 31. Now I'll be starting a guaranteed admittance dental program next fall. If it wasn’t for the constant help and attention I received from Alex and the others, I would not be able to achieve this huge feat. The difference between GradePower Learning and any other prep center is that they prioritize your goals as the most important thing and will work on anything to help you achieve those goals. Coming to GradePower Learning has provided me with opportunities for the future that I could have never anticipated! Given the numerous options for tutoring and college test prep, we found the staff at GradePower Learning in Naperville to be thoughtful, experienced, and targeted in their approach. They established a relationship with our son from the first day. With the help of Alex and the team, our son’s test scores bolstered his applications such that he received acceptances from his top 3 universities! Andrew had a very good test day for his second SAT. His R/W score improved to 780 (from 690 last November) and he scored an 800 in math with no questions missed. Thank you for all your work with him! Hey Alex, I just got my ACT scores and wanted to let you know that I got a 33! I was very shocked and grateful when I saw the score. My scores were 35, 31,35, and 31 on English, math, reading, and science, respectively. I wanted to thank you guys so much for helping improve my score from a 27 to a 33. I never would have done so well without the lessons, the packet, and the motivation to practice on my own. I owe you guys a lot, so thank you again. Sincerely, Reva K.
Alex- I was just accepted into Northwestern University. You were a huge part of that. I was able to move my ACT from a 24 to a 34 with you moving it from a 27 to a 34. I am super grateful for the work you guys do at GradePower Learning. In addition to our regular course offerings for Academic Coaching and SAT/ACT prep, GradePower Learning Naperville will offer a 20-hour summer workshop in Study Skills for 8th-12th grade and an Application Workshop for those heading off to college. - study strategies including goal setting, organization, time management, memorization, managing distractions and more! - Honors and AP summer review available separately. Appropriate for students entering grade 12 or college/university. Finish your college applications early with hands-on guidance through the Common App, writing cover letters and application essays. Get guidance on scholarship applications & learn about many available resources for your application. Call 630-355-1600 to enroll today! Richard holds a PhD in mathmatics from The University of Toledo and taught at the university level for several years. After 30 years in the insurance industry as an actuary, Richard opened the learning center in Naperville in 2006. Richard is devoted to helping all students reach their maximum potential through direct and sensible academic coaching. He is continuously striving for excellent programming that is challenging and engaging for students of all levels, specifically those who are looking to advance their skills to accelerated and gifted programs. Alex started teaching part-time with GradePower Learning in 2012 and became a full-time academic coach and Education Director in 2015. He loves working with students of all ages in a wide variety of topics. 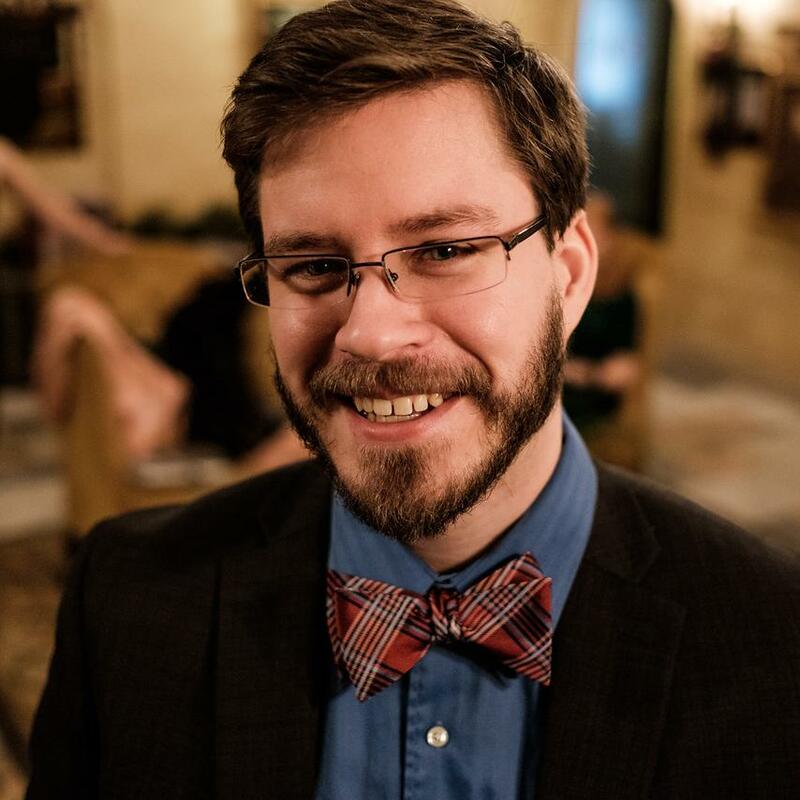 While skilled in an eclectic array of subjects, Alex especially enjoys teaching English grammar, literature analysis, and math. Before teaching with GradePower Learning, Alex worked for more than 8 years as a theater lighting, sound and stage technician, which he still does on rare occasions. He spent a year building and repairing homes in Appalachian Kentucky and as a youth minister at his church. Alex holds a B.A. in Philosophy and an M.A. in Theology. He, his wife, and their two children are lifelong residents of Naperville. In 1794, Eli Whitney created the cotton gin, an invention that would change the South forever. Many important things have happened since then, including the birth of Thomas Ortlieb in 1991. Thomas joined the GradePower Learning team as a part-time tutor in 2017. He loves working with students enrolled in science courses, especially biology and chemistry. While he specializes in the sciences, Thomas is always willing to tackle any new subjects that meet the needs of his students. Prior to his position at GradePower Learning, Thomas earned a B.A in Chemistry at St. John’s University in Minnesota. He also holds an M.S. in Biomedical Sciences at Rosalind Franklin University. As an undergraduate student, he helped the rugby team win their first national championship in 2013. His interests outside of academics include golf, rugby, and hockey. Ultimately, Thomas hopes to attend medical school and become a primary care physician. 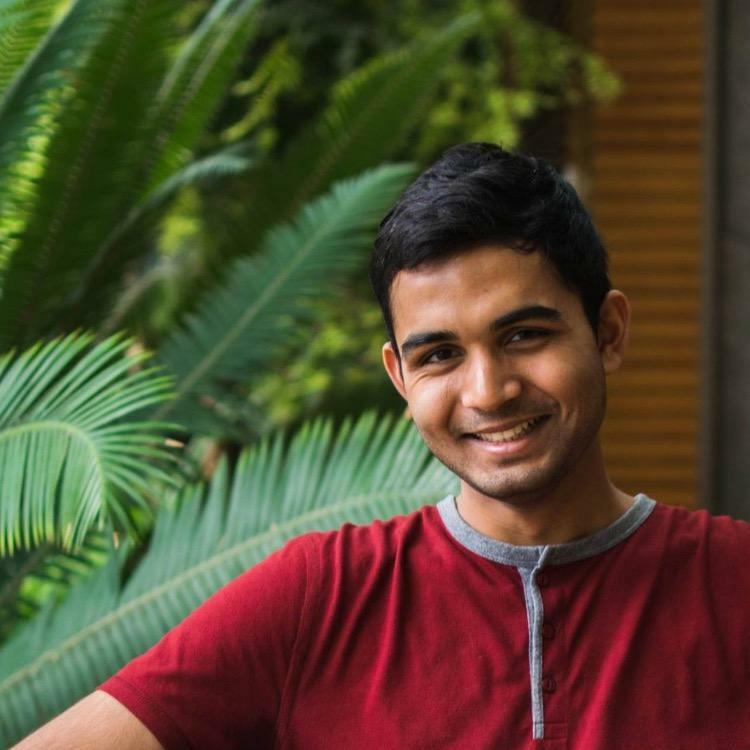 Nihal is a recent graduate from University of Wisconsin-Madison with a Bachelor in Science in Biology and Honors in the Major in Religious Studies. He will be matriculating to medical school in the fall and hopes to be a surgeon someday. In his free time, Nihal enjoys watching Netflix, listening to music, and spending time with family and friends. He also likes playing tennis and watching TED talks. An interesting fact about Nihal is that he was born in India and moved here when he was four years old. He enjoys teaching/tutoring because it gives him a sense of fulfillment when he sees a student make progress or learn under his guidance because he has had so many valuable mentors in his life that have helped him achieve his goals and he wants to pass on that knowledge and have that same effect on other kids.  To find out more about our programs or to find a Naperville tutor, contact GradePower Learning® today! Students of all grades can encounter difficulties when it comes to the abstract concepts that make up mathematics. Our math tutors can help all those numbers and letters make sense so that students can approach their classes with confidence. Studying science can unlock a world of potential professionally, personally, and academically. Our dedicated tutors help make science fun and engaging while creating an environment that will get your child excited and ready to learn. Communication skills are essential to success in both education and life. This means mastering the English language, expanding one’s vocabulary, and increasing one’s reading and writing skills with our professional tutors. With one-on-one and group prep programs available, our tutors offer the highest quality SAT & ACT tutoring programs. Our custom-created workbooks and study guides give students the tools needed to perform their best. Naperville has grown into one of the most successful small towns in the Midwest. With good schools and a solid economy, it’s no wonder so many professionals and their families have relocated here. It’s also proven to be a great location for GradePower Learning®, a state-of-the-art tutoring center that has helped countless local children to get better grades and prepare for college. Learn more about our Naperville tutoring programs below. The tutors at GradePower Learning® Naperville are also glad to welcome students from all over the area, including: Eola, Aurora, Bolingbrook, Plainfield, Warrenville, and Woodridge.